Delicious Dessert in Minutes. 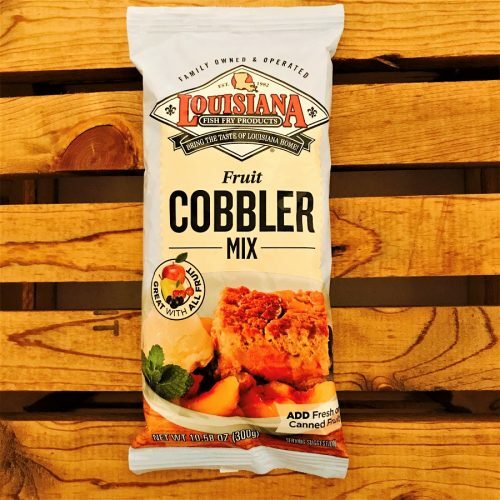 Just add your choice of fresh or canned fruit to our delicious cobbler mix and bake to a golden brown. Goes GREAT with a scoop of vanilla ice cream. 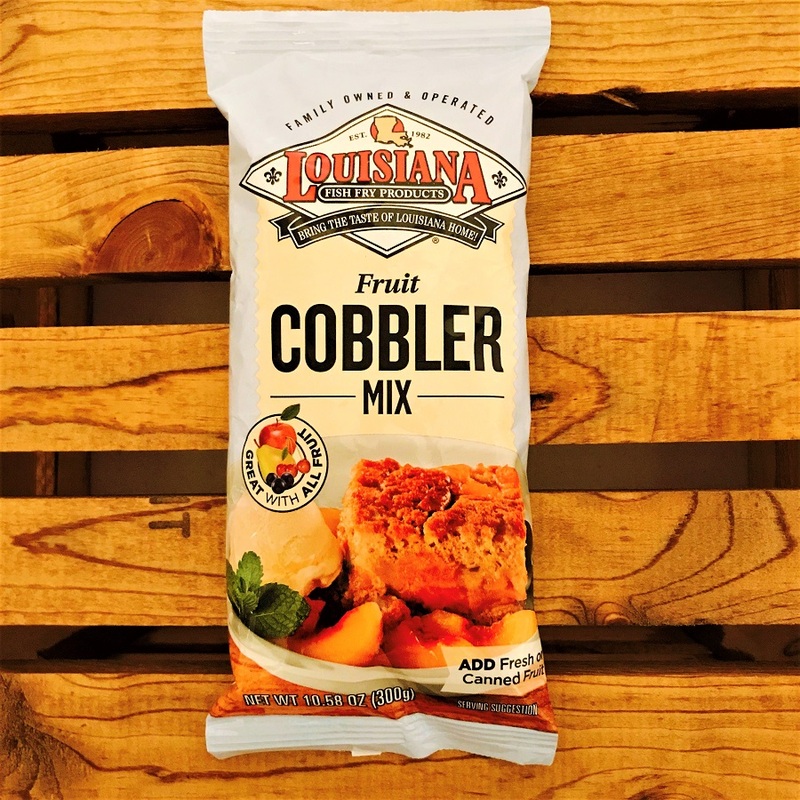 All Louisiana Fish Fry Products are designed with flavor in mind first! 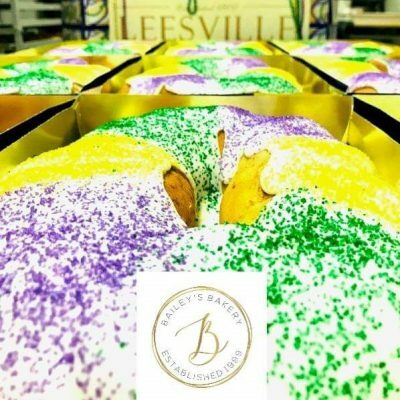 We take great pride in assuring our consumers will love the taste and flavor of one of our products. 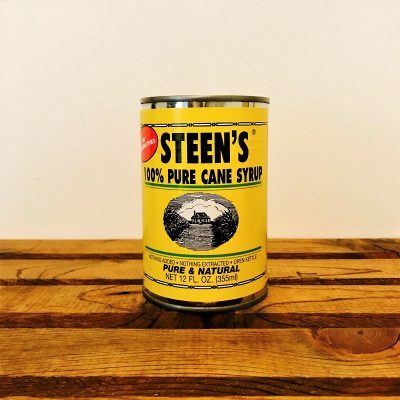 Our products are designed to help make cooking easy, cost effective, and authentic. 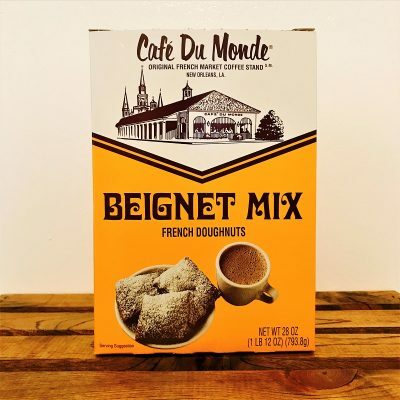 Many of the items we make are unique Louisiana offerings that visitors to Louisiana desire to make or consume when they return home. 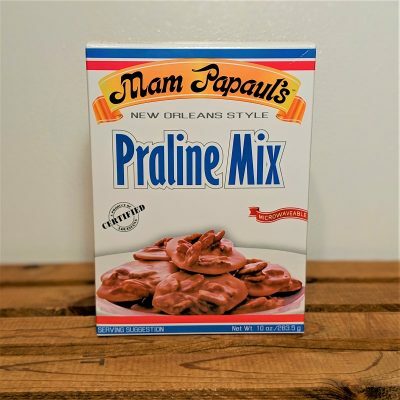 Our products allow you to make it very easy to serve authentic Louisiana products in your own home with products like Gumbo, Etouffee, jambalaya, BBQ shrimp, Remoulade, Seafood Boil, Cajun Seasoning and many others.